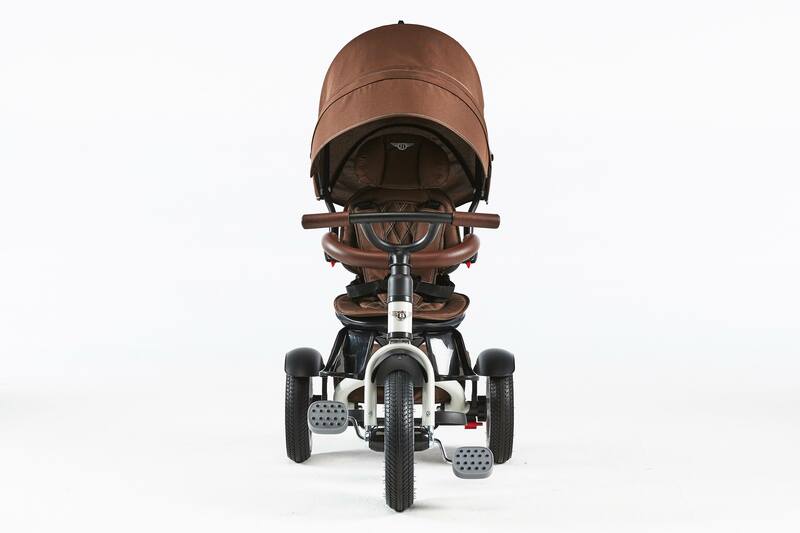 If you are more into natural colours definitely choose White Satin, this is the colour which is perfect for boys and girls or for gifts in every occasion. 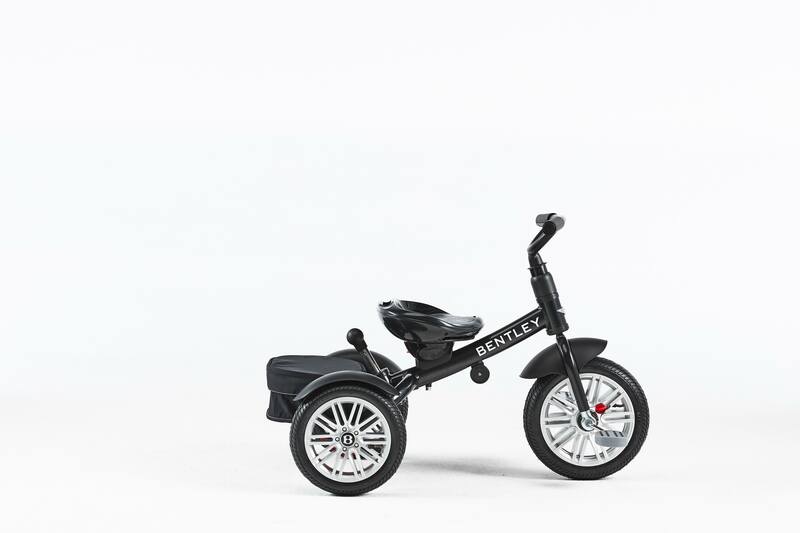 White Satin trike is a practical colour, washes easily, dirt is less seen. 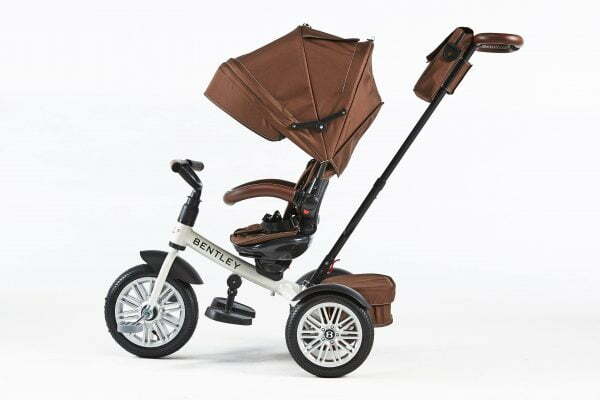 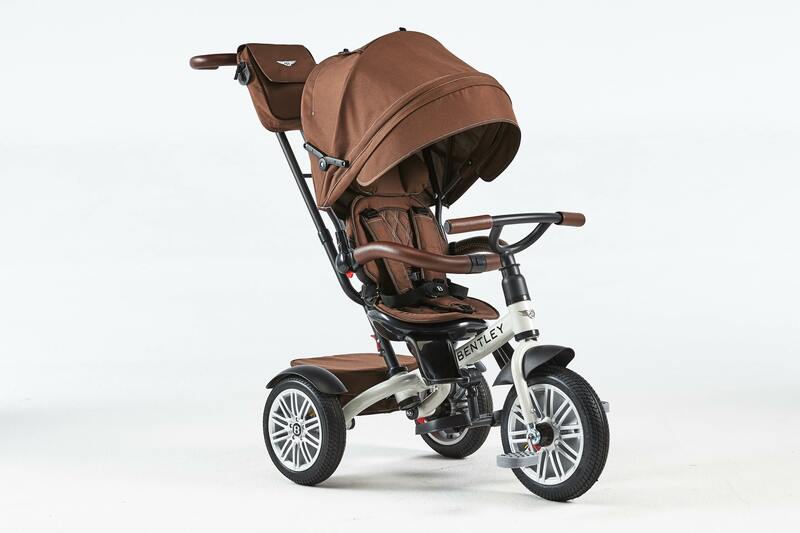 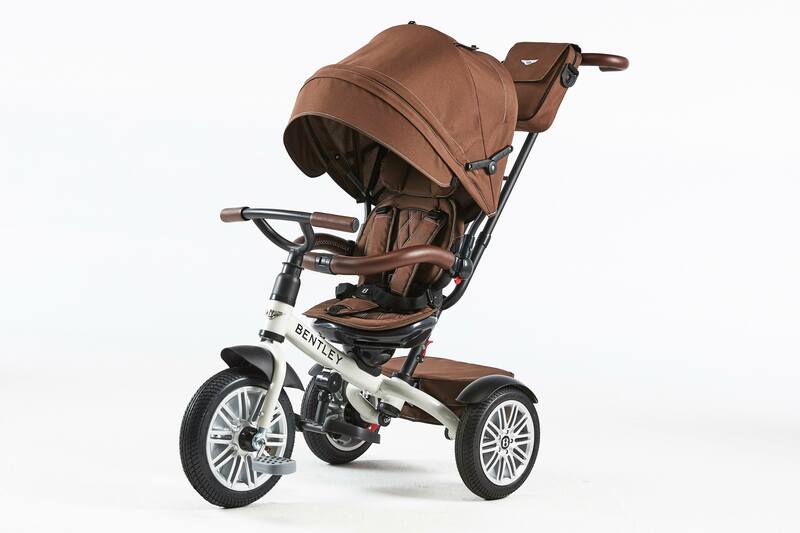 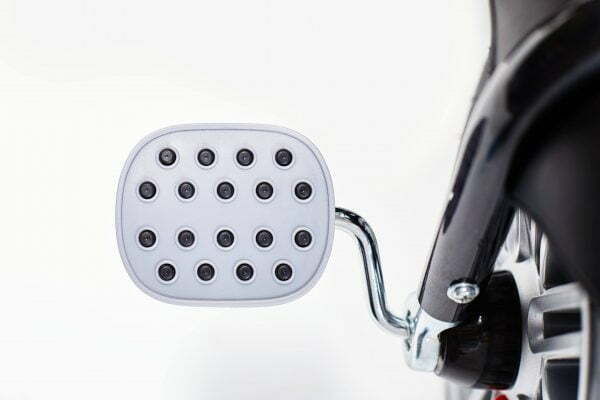 Bentley trike White Satin tone is light brown mixed with creamy brown colour. 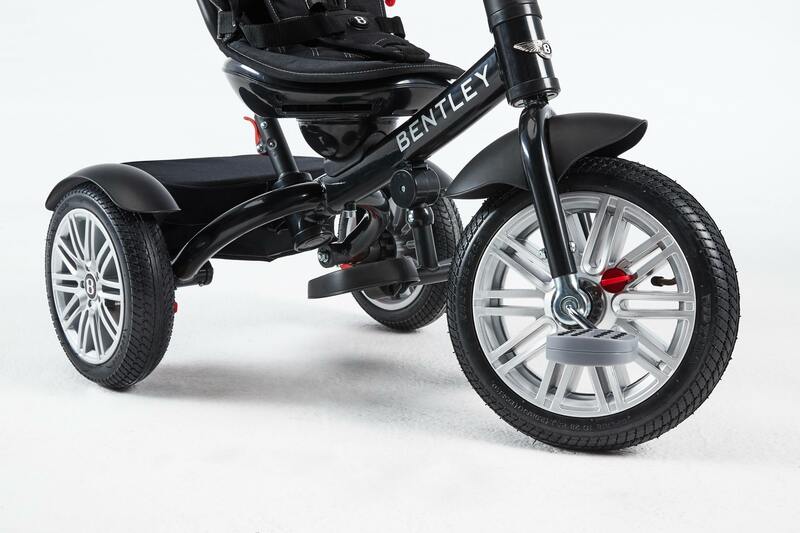 It looks very stylish in White Satin. 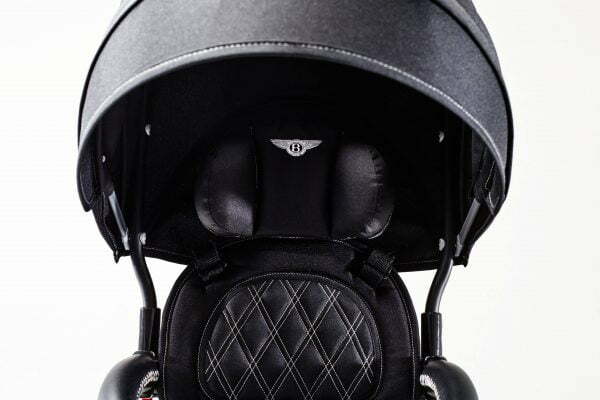 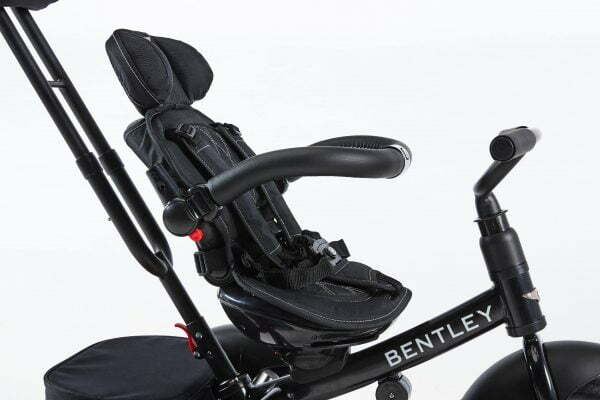 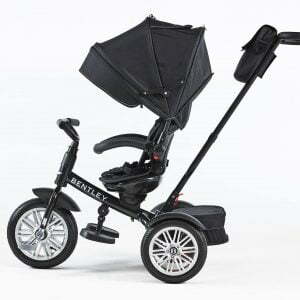 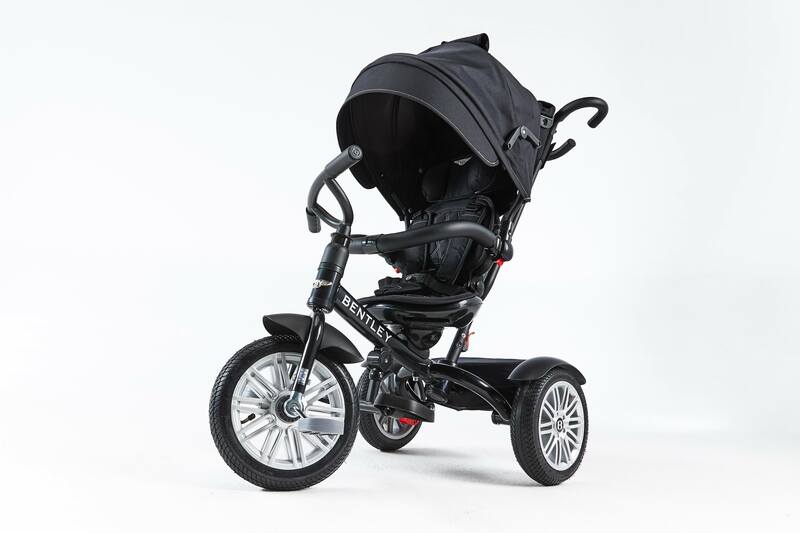 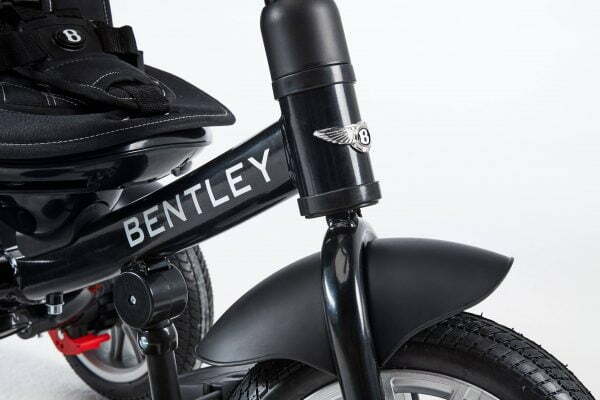 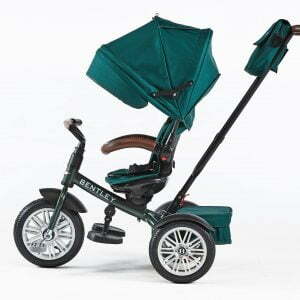 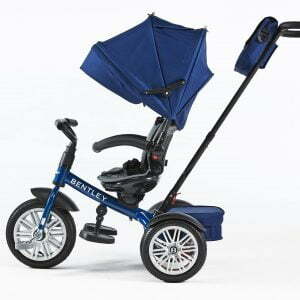 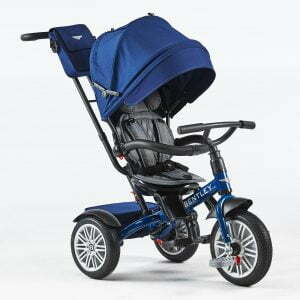 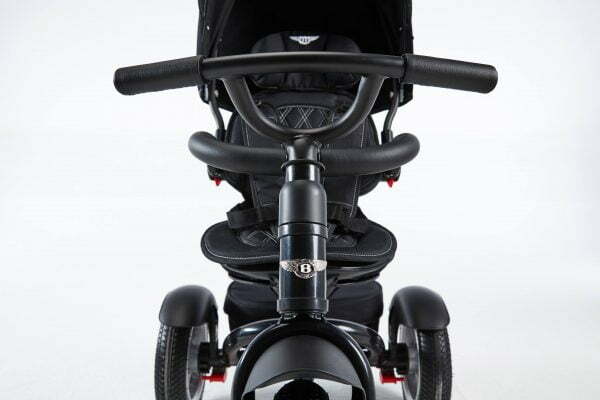 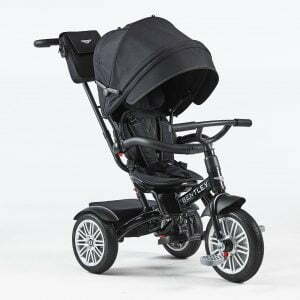 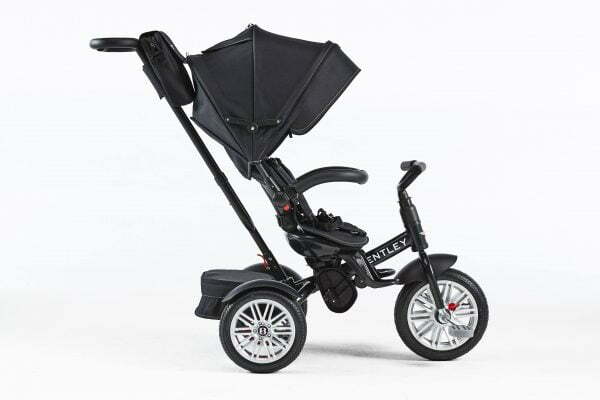 Bentley trikes are created for parents pleasure and childrens joy. 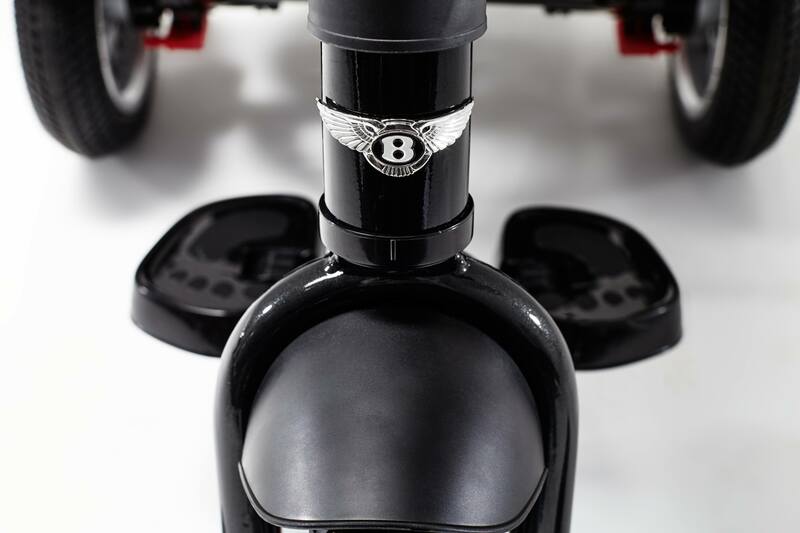 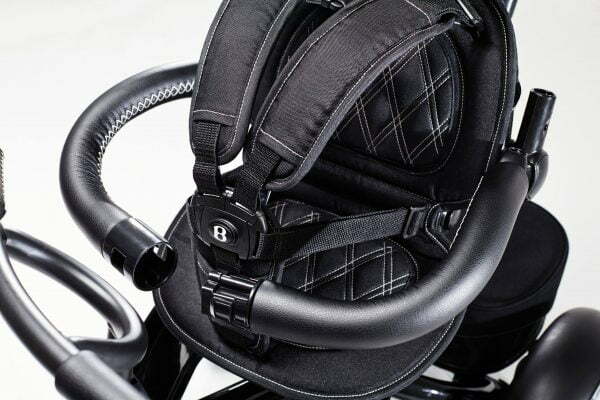 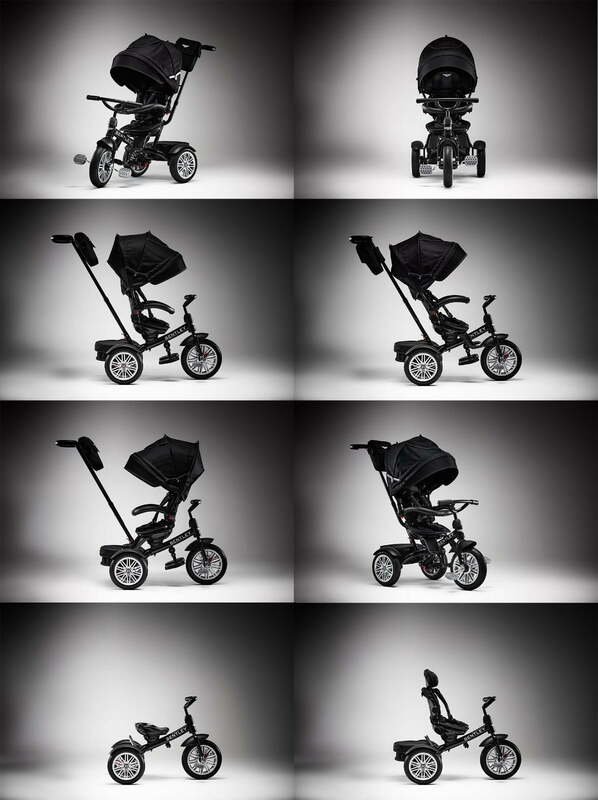 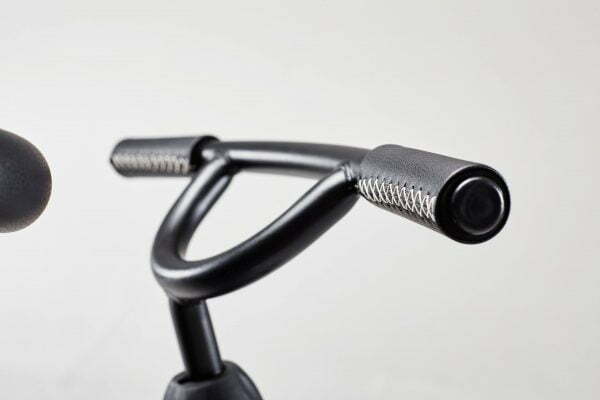 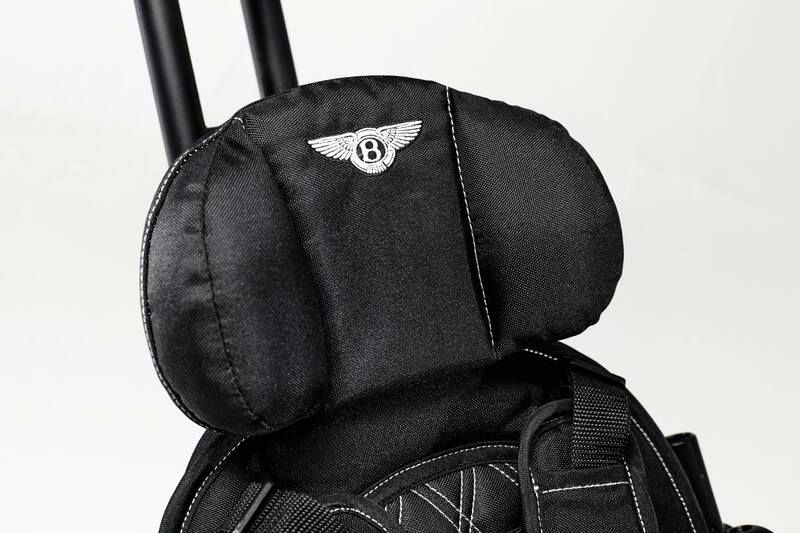 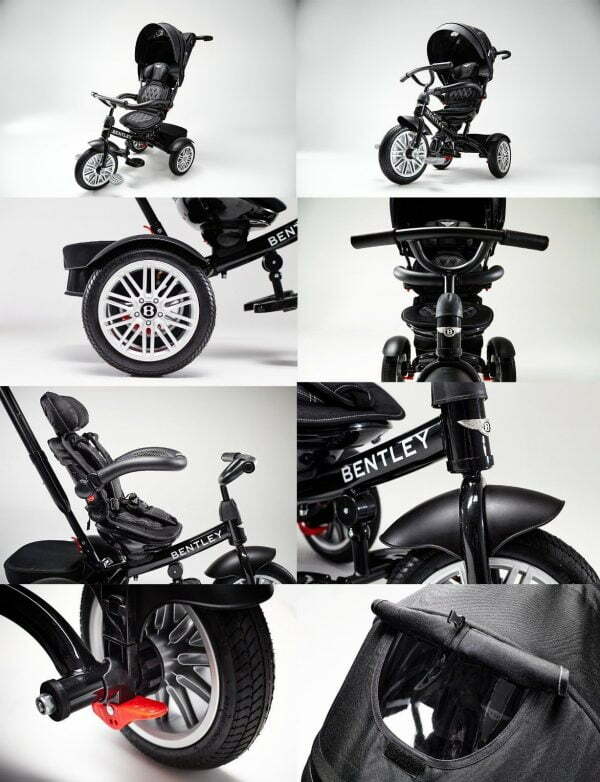 All in one innovative Bentley trike : luxury and quality. 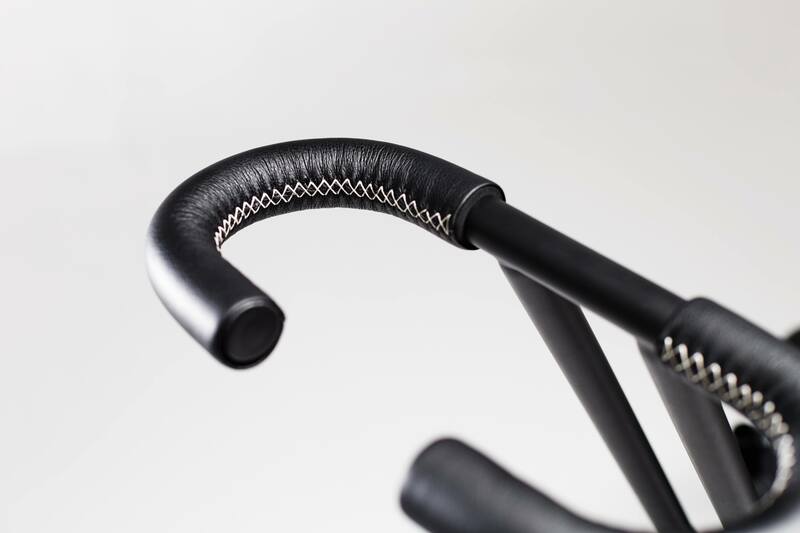 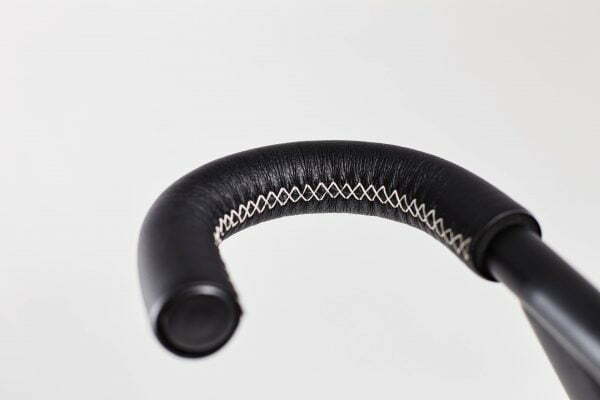 Designers are always in a process of creating new details, more stylish accesories, colour tones. 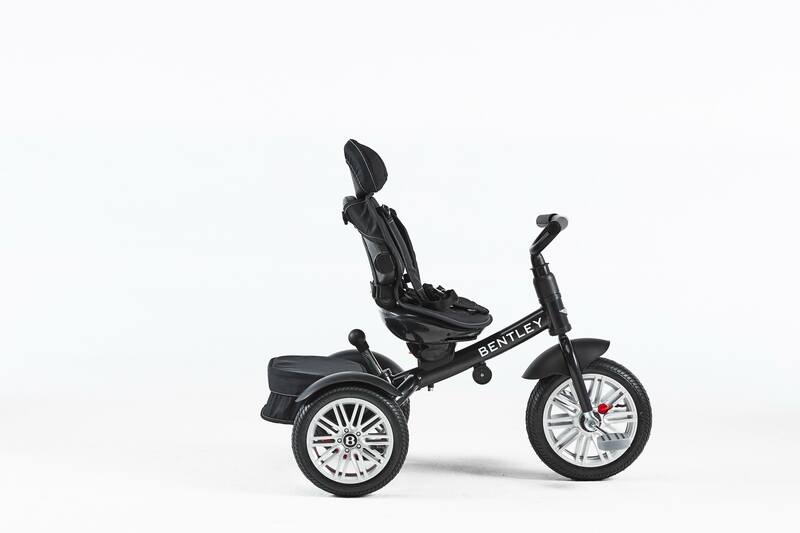 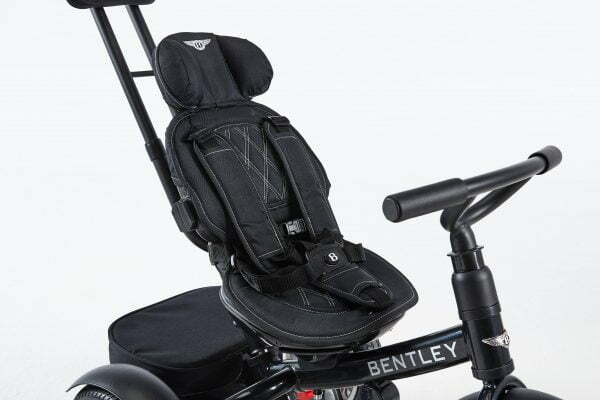 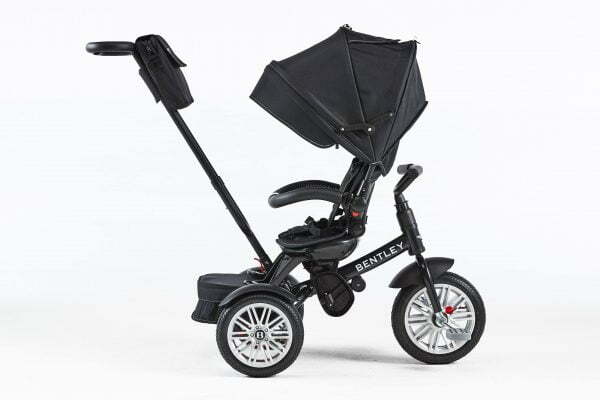 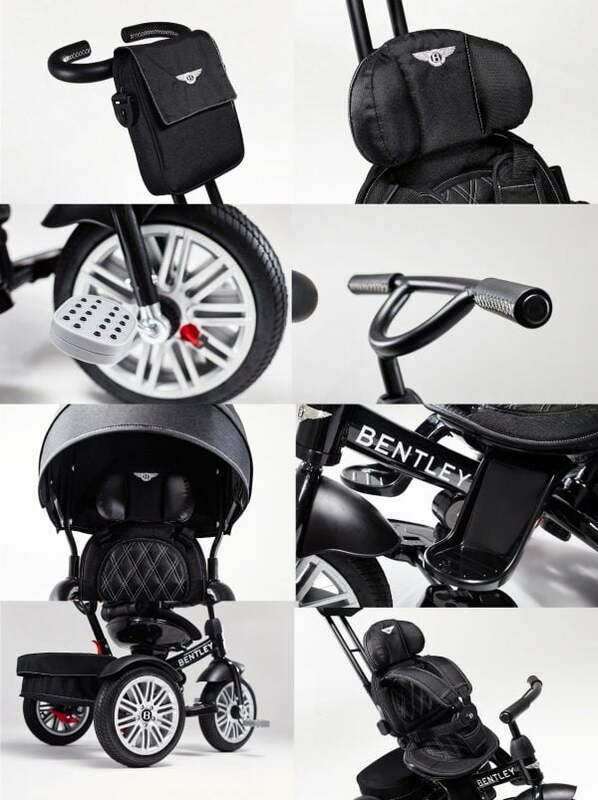 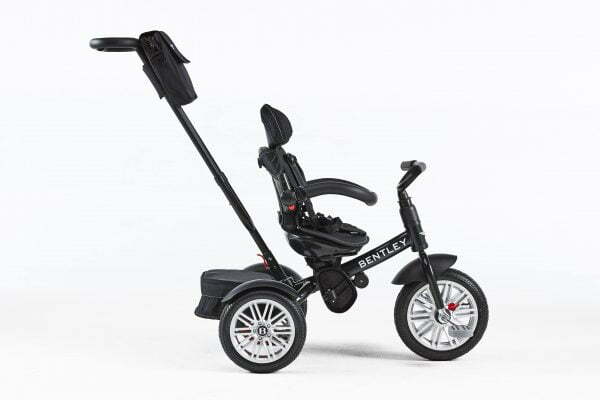 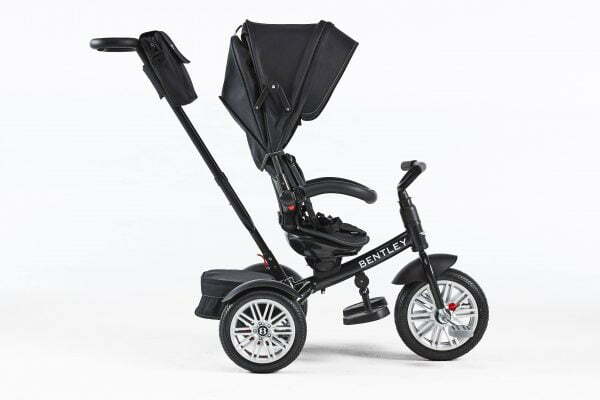 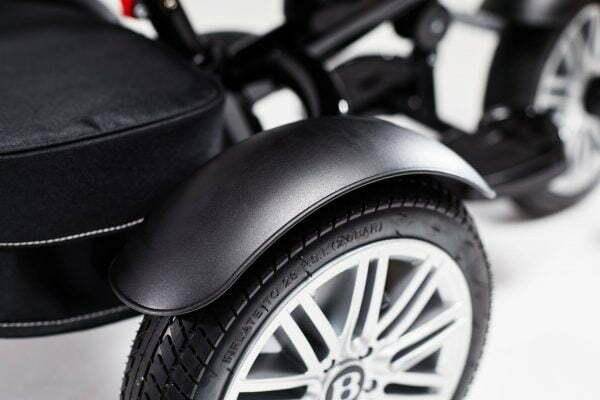 Bentley Trike colour tones are made by real Bentley Motor cars collection in which you can find: Onyx Black, Sequin Blue, Fuchsia Pink, Spruce Green, Dragon Red, White Satin and Jetstream Blue.